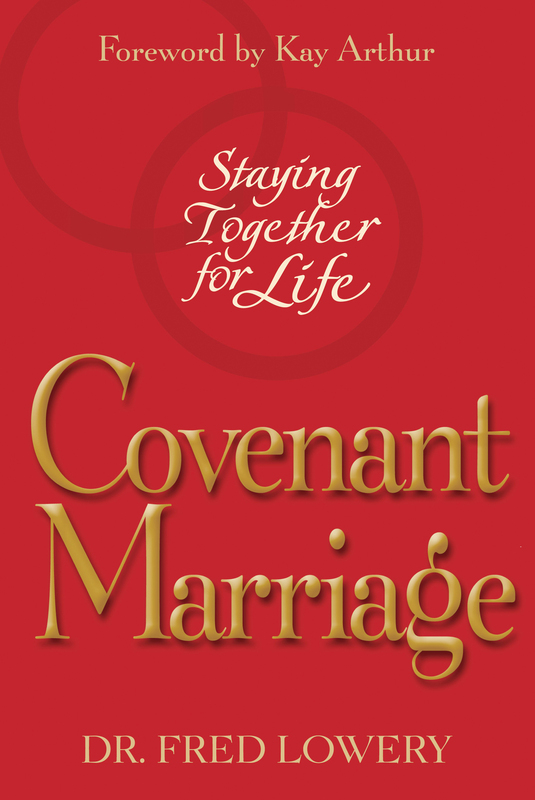 A new movement is spreading across America, bringing hope to existing marriages and new guidelines for marriages yet to be; and Dr. Fred Lowery, in this courageous and insightful book, shares with you the principles of the Covenant Marriage Movement. Every marriage faces storms and struggles that can lead to failure. Unexpected changes, personality conflicts, money problems, and misguided expectations can send even the best of marriages into a tailspin. But this insightful, new book provides real answers through chapters such as "The Difference between a Contract and a Covenant," "Learning How to Manage Conflict," and "What to Do When Marriage Is Not What You Expected." Covenant marriages will stand the test of time, change, and personal problems and will shine with brilliance in a world that is besieged by divorce. This book will not only impact your life, but will impact marriages for generations to come. The principles, power, and pattern for a covenant marriages will help you and your spouse stay together in your marriage for life.